Schick Technologies brings a new level of freedom and flexibility to dental digital radiography with Schick WiFi. 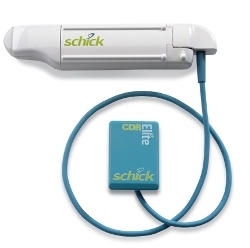 Building on Schick CDR Elite's industry-leading CMOS-APS platform, it combines leading-edge RFID technology and renowned Schick image quality—providing a better experience. It's just the latest innovation from a company dedicated to Inspiring Practices.